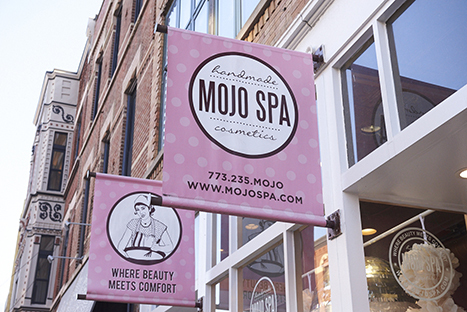 We’re super excited and not just because spring is in the air. In case you don’t know, March is Women’s History Month and March 8th is International Women’s Day, so we thought it was the perfect time to kick off our “Women We Love” initiative. At Paper Source, we’re dedicated to Doing Something Creative Every Day, and value the handmade touches we can bring into all of life’s celebrations. This month’s Meet the Maker is no different and has helped make crafting both easy and accessible for over 20 years! 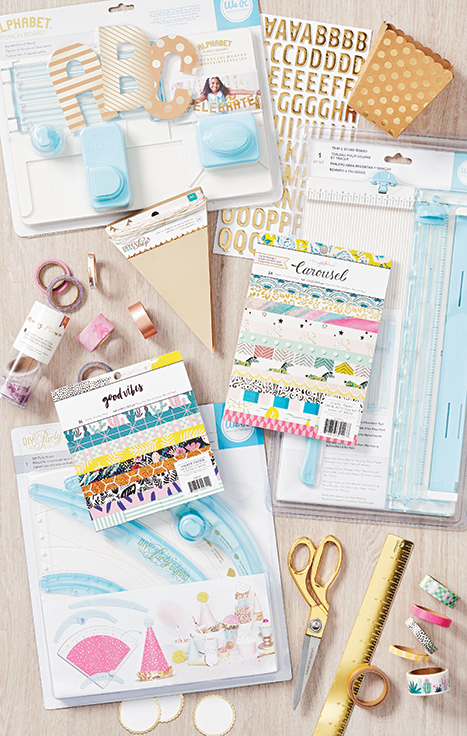 American Crafts is a leading source of modern, innovative and colorful crafting supplies. 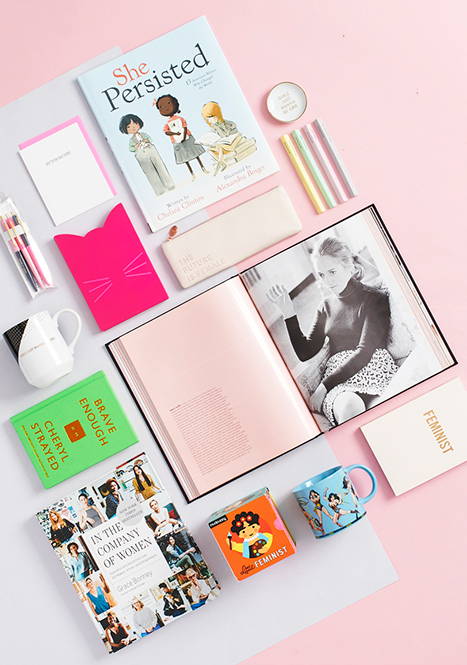 With an emphasis on capturing everyday moments and favorite memories, they strive to inspire, create and beautify the simple things in life with easy-to-use tools and unique products. Check out our interview below to learn how they got their start and how they continue to change the game. Spreading love and kindness this Valentine’s is what we’re all about this year. 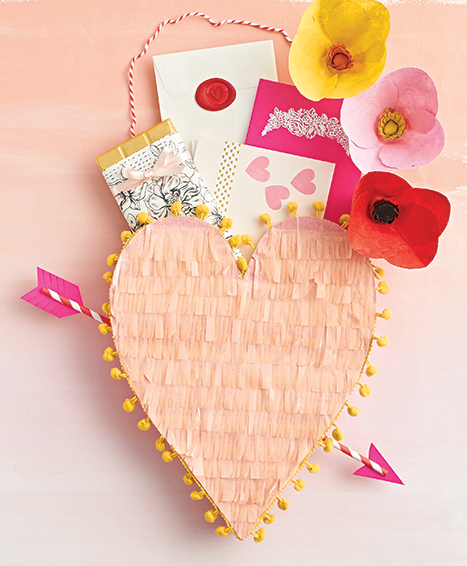 There’s no better way to spread love than creating an adorable fringed-out and pompom-bordered Valentine’s Day card mailbox! This mailbox is the perfect gift for your sweetie (fill it with love notes and treats) or for your kids to take to school. 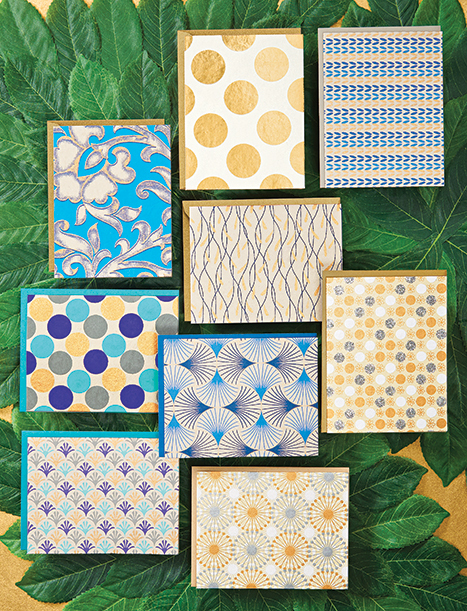 Paper Source began with one mission: to showcase gorgeous papers from around the world. As time has gone on, though, that mission has expanded, and we’ve grown our product offerings and presence in your communities. Now, we aim to inspire others to Do Something Creative Every Day in any way their creativity takes root; however, we’ve never lost sight of our origins. We still strive to bring you beautiful papers with equally beautiful stories and our latest expedition brings you just that – eco-friendly papers from India that are as mesmerizing as they are unforgettable. 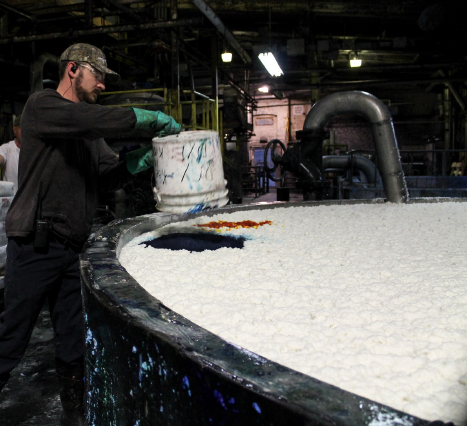 Meet the Makers Series: Brian French of French Paper Co.
Beautiful paper is at the core of everything we do here at Paper Source – it’s in our name – and we take every effort to find partners with the same passion for paper! One of our long time partners, French Paper Co., is a sixth generation family owned mill that has perfected our colorscope to bring us our vibrant cards and envelopes.